Originally named D.A. Development, our company was founded as an industrial developer and property manager in the growing community of West Chester Township. This organization played an integral part in changing the face of West Chester from a rural area to land with business opportunity, and provided clients with some of the best local market knowledge in the industry. D.A. Development has since expanded beyond West Chester Community and has focused on the entire Greater Cincinnati Region. In 1997, D.A. Development became involved in retail and professional office developments and entered the brokerage field. In 2001, our company was repositioned and D.A. Development became a division of North Ridge Realty Group, a full-service company designed to focus on all aspects of the commercial real estate industry. From the beginning we have gained a reputation for service and integrity that is unsurpassed in the Commercial Real Estate industry. Today, North Ridge Realty Group manages close to 1,000,000 SF of property with over 100 tenants. Our team of professionals has experience in development, brokerage, and property management. Together we have built a great reputation for assisting clients with locating the perfect property to fit their needs. 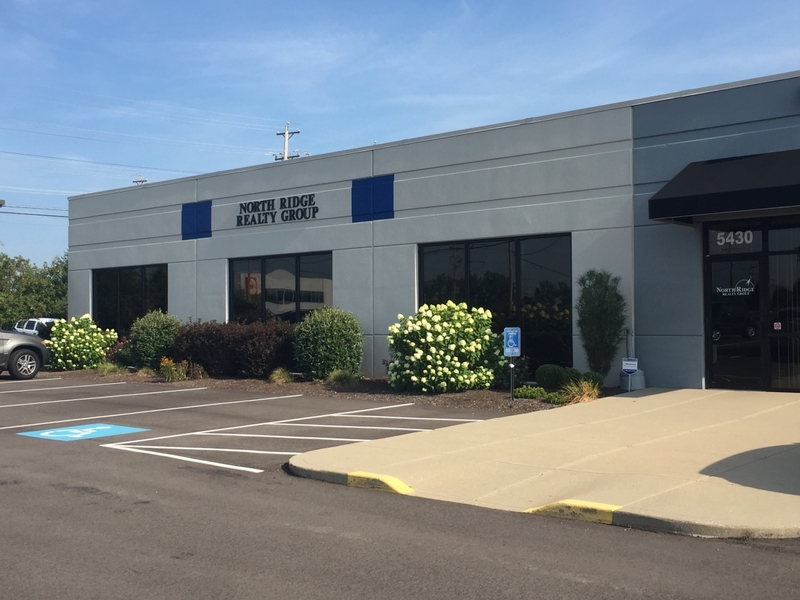 As the commercial real estate market evolves, North Ridge Realty Group strives to continue providing quality service and a clear vision for our growing base of clients throughout Greater Cincinnati.